I was out riding Memorial Day evening, and experienced a slide out on gravel. I was coming around a turn onto a road I didn’t know, and it very quickly ended in a gravel parking lot. I needed to slow quickly to make a right turn onto a side street. I was so focused on road signs and looking for traffic that I didn’t notice all the gravel on the road at that intersection until I was sliding on it. The back end slid out first, then the bike came down and I low sided. I wasn’t going very fast since I was braking to turn, so thankfully the bike and me didn’t slide too far. Big dent in my shiny gas tank 🙁 Must have hit a big rock or something. I am so glad I had my saddlebags on the bike! Even though they are just soft bags, they still provided space between the ground and my bike so the full weight of it didn’t come down on me. 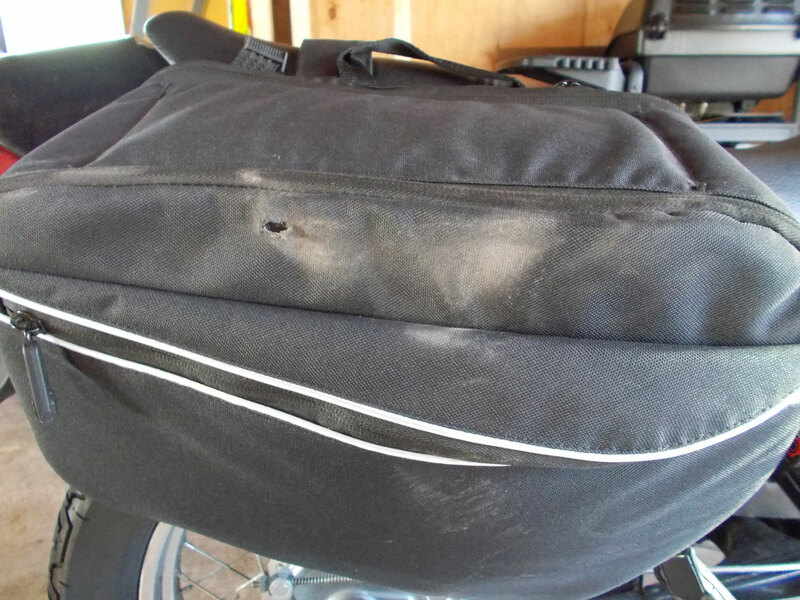 Saddlebags kept the full weight of the bike off of me and protected my tailpipe from getting smashed. My right foot was stuck under the bike after we came to a stop, but I was able to wriggle it free. 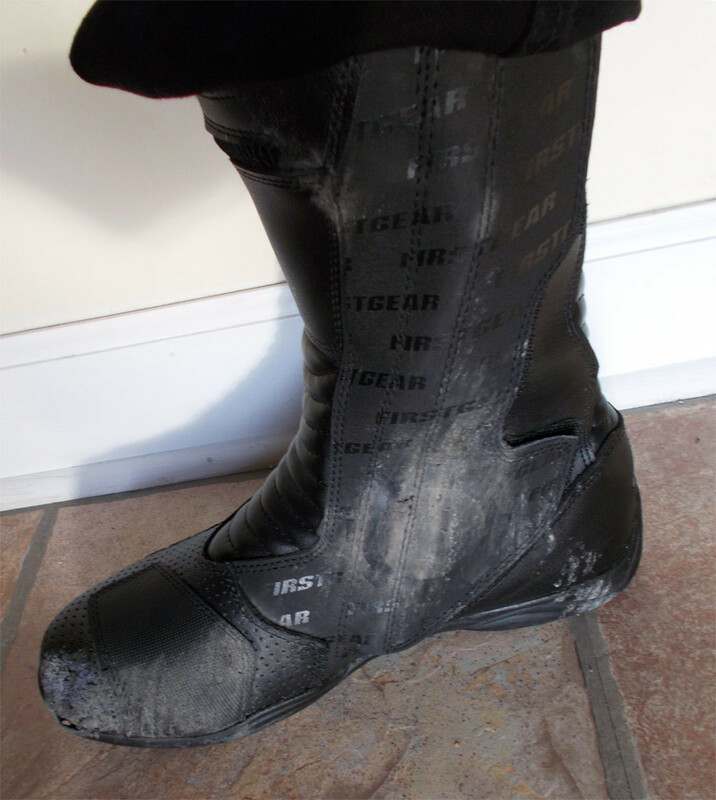 I’m so glad I decided to buy full boots for this season because had I been wearing my riding shoes, I would have gotten burned by the tailpipe at a minimum and maybe even broken an ankle. But the full boots kept my ankle, foot, and shin safe and sound. Once I was free, I stood up and quickly looked for cars approaching the intersection. There was a truck to my right at the stop sign. Thankfully, the driver was paying attention, saw me go down, and had stopped. I wanted to get me and my bike out of the road as fast as possible, so I immediately went for the engine kill switch. My blood was pumping so loudly in my helmet and I had my ear plugs in, so I honestly couldn’t hear if the engine was running or not (it’s not that loud of a bike to begin with!). It was actually already in the off position, so the switch must have gotten bumped when the bars hit the ground. The bike was laying on its right side, so I grabbed the left grip and pulled up to get my hand around the brake on the left grip. Then I heaved and pushed it back upright. I took a quick look all around again and hustled it over to the curb. After I put the kickstand down, I finally had a minute to breathe and process what just happened. Funny enough, I was more concerned about the bike thank myself. I knew my knee hurt, but my adrenaline was still up so I wasn’t paying much attention to it. I looked over the engine for any damage, checked the brake pedal still worked and wasn’t bent, then check the controls on the handlebar, then checked the tires for punctures, and checked if the shift lever still moved up and down. Everything seemed okay, so then I was finally able to focus on myself. It was a warm day, but not overly hot. I was completely drenched in sweat, however. I took off my jacket, gloves, helmet, and ear plugs. I was wearing a long sleeve tee over a wicking undershirt, so I took it off too because I was so hot. I caught my breath, and dug my water bottle out of my saddlebag. I was so thirsty. Then I noticed my legs were a little shaky. I checked my boots, and the right one was pretty chewed up, but I didn’t feel any pain in my foot. 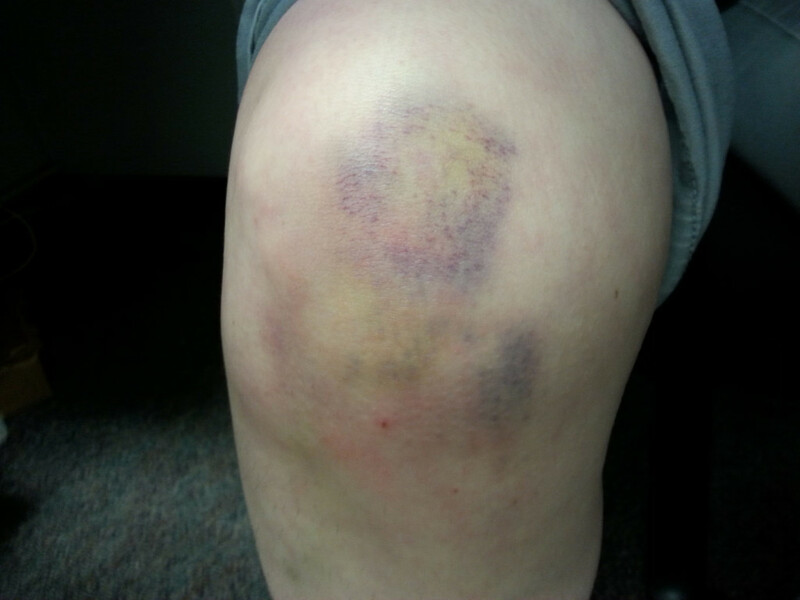 My knee was throbbing by now, however, I didn’t really want to drop trou’ right on the side of the road. Haha. I checked my pants and didn’t see any holes in the material, so I assumed the tackiness I felt there was just sweat. Once I cooled off a bit, I tried to put the bike in neutral to start it. It didn’t want to go into neutral though. Now I was really worried about how I was going to get home and what I was going to do with the bike if I couldn’t start it. I clutched in and out several times, rocked the bike forward and backward, and after a bit, it finally popped into neutral. Whew! So, I turned the key on, and hit the starter. Chug, chug, chug, chug, nothing. I tried again. Chug, chug, nothing. I pulled the choke all the way out and tried again. Nothing. Crap! I decided maybe the engine was just flooded. 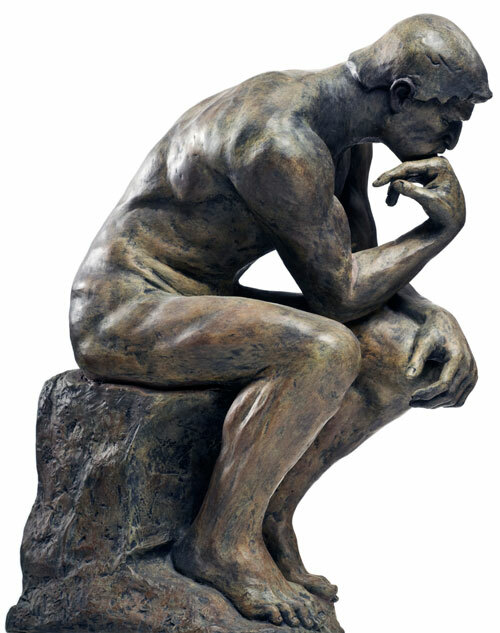 So, I closed the choke, and tried to remember what I read in the manual about how to start the bike if the engine had flooded. 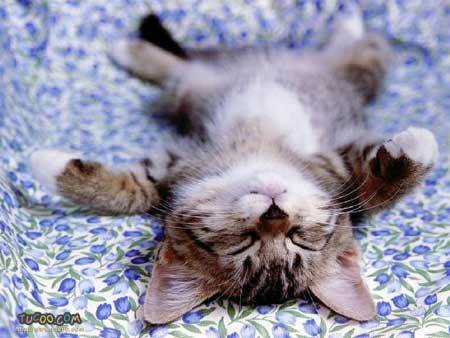 Amazingly, I remembered at least some of what to do! I turned the key off, pressed the starter, then opened the throttle completely for a couple seconds and snapped it shut. Then I waited for another minute. It was on page 12… I can practically see the paragraph… what did it say?!?! Moment of truth! I turned the key on, pulled the choke out, made sure it was in neutral, and hit the starter. Chug, chug, rrrrrumble, rumble, rumble. Woo! I was so happy and relieved. I closed the choke and let it run for a few minutes while I put all my gear back on and reassured a helpful bystander that I was really okay. I then noticed that the gravel parking lot I crashed trying to avoid was full of police cruisers, and the building next to the curb I had scooted over to was a police station. lol The irony! I checked that all the turn signals, lights, and brakes worked properly, and slide back into the saddle. My legs were still a bit shaky, so I took it real slow back up the street I had turned onto. The bike seemed to ride pretty smooth. I turned back onto the road to head toward home (I was about 10 miles from home), and shifted through all the gears just fine. It was then that I noticed that the front end was askew. I wasn’t sure exactly what was bent or twisted. I took smaller roads (but not too small in case the bike died and I needed help! ), and rode home very cautiously. After I pulled into my garage and turned off the bike, I let out a huge sigh of relief! So huge, it fogged up my faceshield! Haha. I got off the bike and my legs felt solid finally, but now my hands and arms were a bit shaky. I must have been holding the grips pretty tightly the whole way home! 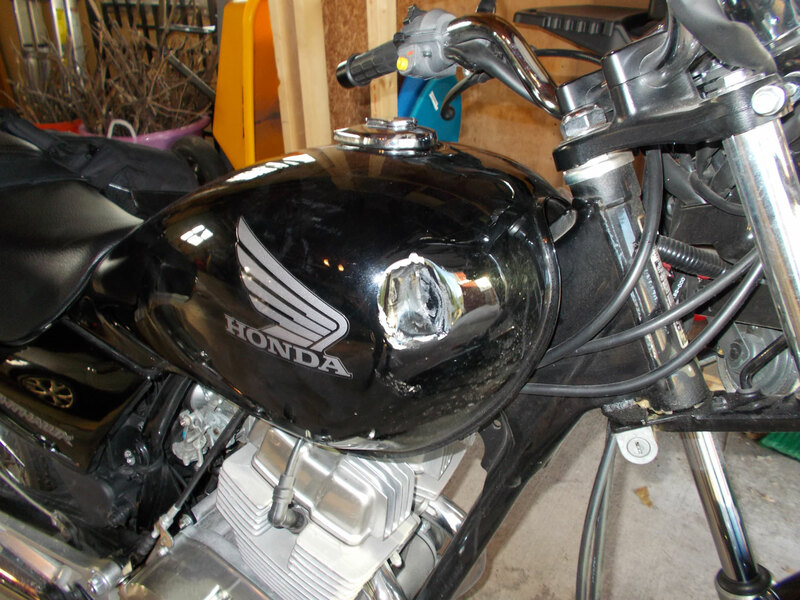 I went inside to get a flashlight to inspect the bike more closely, and my camera to take photos of the damage. I could see now that the handlebar was back toward the gas tank. When I aligned the wheel to go straight, the handlebar was positioned as if I were countersteering for a left-hand turn. 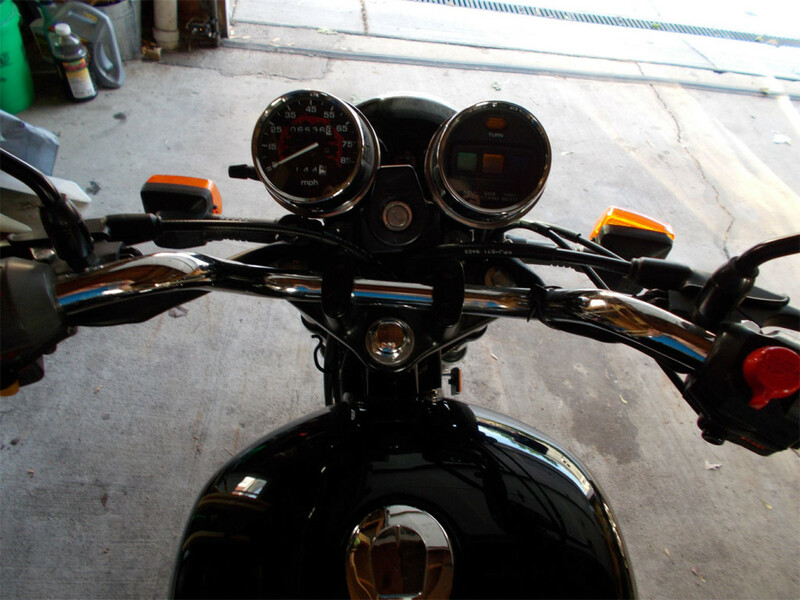 The handlebar is bent back toward the tank on the right side. The plastic clips snapped off. Bulb was fine though! 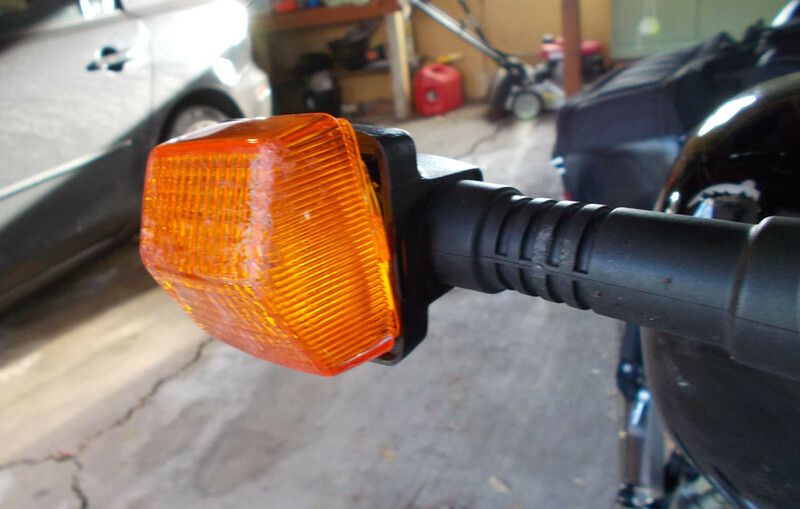 Right turn signal housing was busted, but the bulb was in tact. It appeared that no liquids were leaking from anywhere. 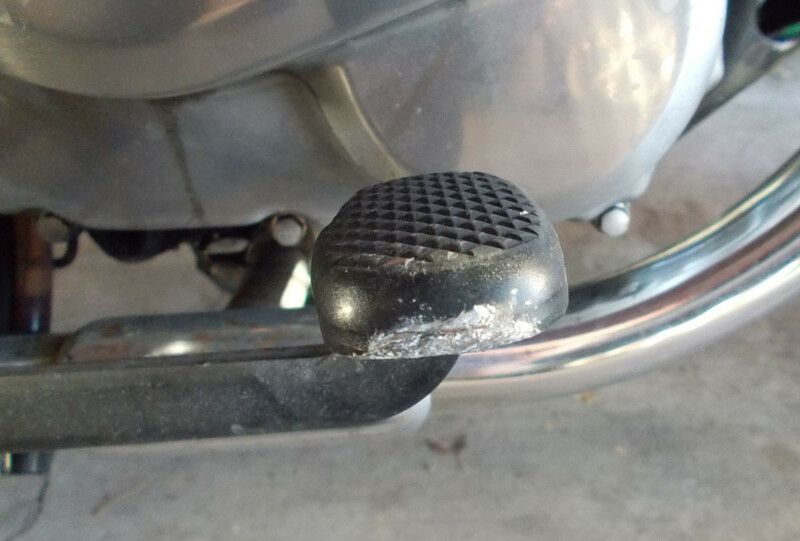 The brake pedal, bar end, brake lever, tailpipe, and headlight housing had some minor scuffing and scraping. Scuffed but not bent. Hallelujah! 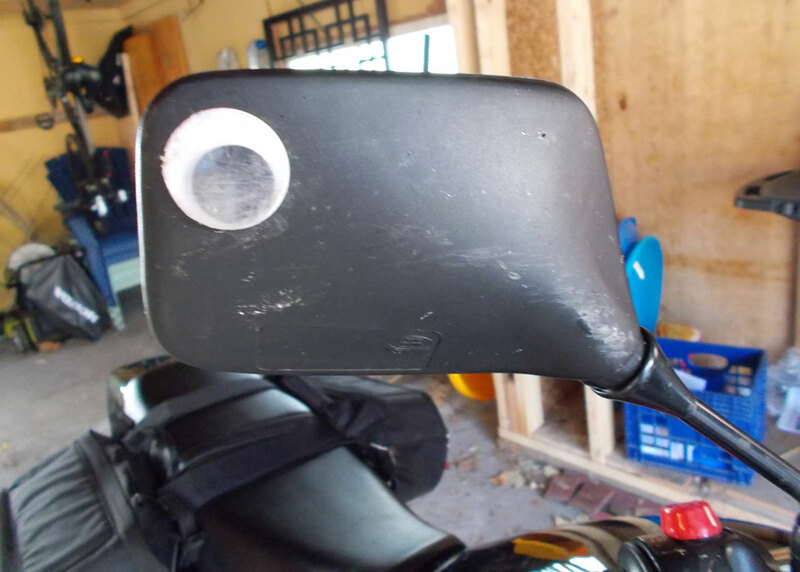 Minor scuffing on the mirror, but still holding strong. My googly eye now has cataracts though. 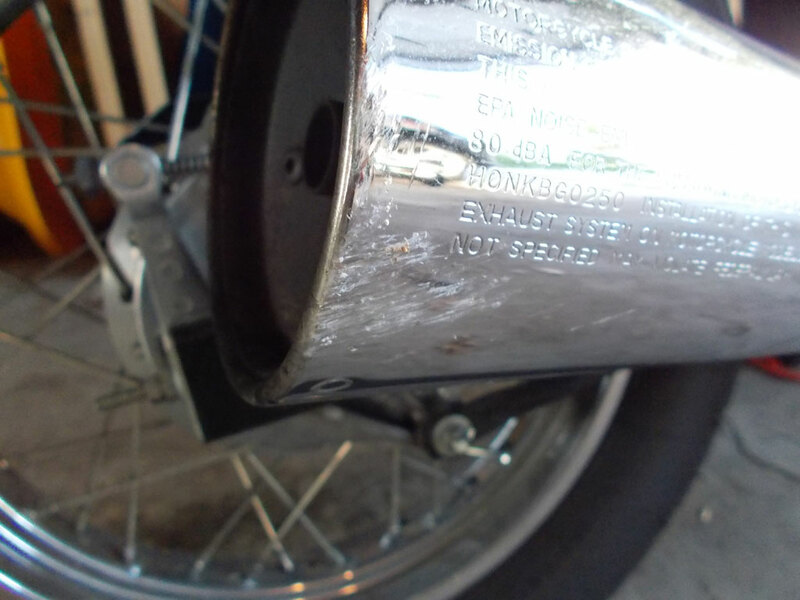 Scrapes on tailpipe, but no denting. 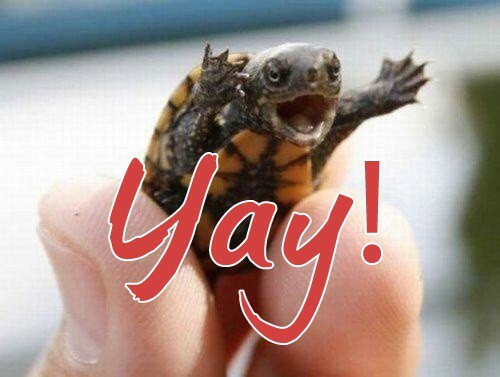 Thank you, saddlebags! So, not too horrible, I thought. However, the twisted handlebar was obviously not road safe, so I knew I needed to take it into a shop and have it looked over by someone who knows a lot more than I do! The next day I took it by my local Honda dealer and had it inspected. They said to get back on the road, I needed a new handlebar and turn signal, The rest of the damage was only cosmetic. So, about a week and $275 later, The Hawk is all patched up and ready to ride! How did my gear hold up in the slide? 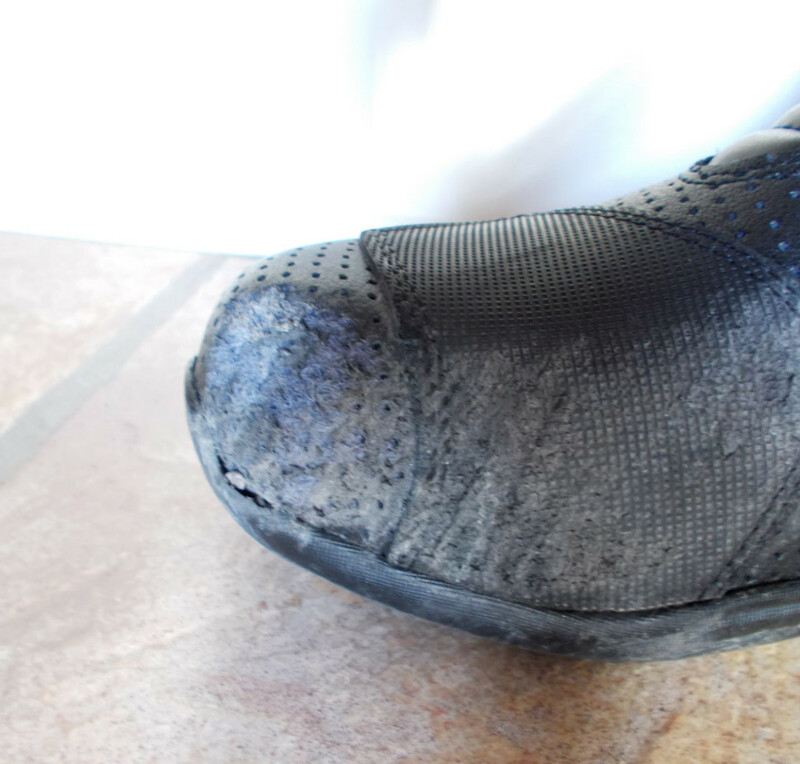 The short answer is my gear did its job and kept me from getting seriously hurt! My knee took a hard knock, and I’m going to have a big knot there, but I didn’t lose any skin thanks to my kevlar-reinforced riding jeans. The fabric in the knee did not rip at all; it was just a little dusty. Ain’t that the prettiest knee you ever did see? I did not have the knee armor in my jeans that day. If you’ve read any of my past blog posts, you’ll know that I have had trouble finding knee armor that actually protects the knee properly. I’m not sure if the results would have been any different if I would have had the rubbery knee armor in the pants. If the armor was sitting properly on my knee, I may have had a bit less bruising on the inner side since the brunt of the hit came from the gas tank slamming into my knee. 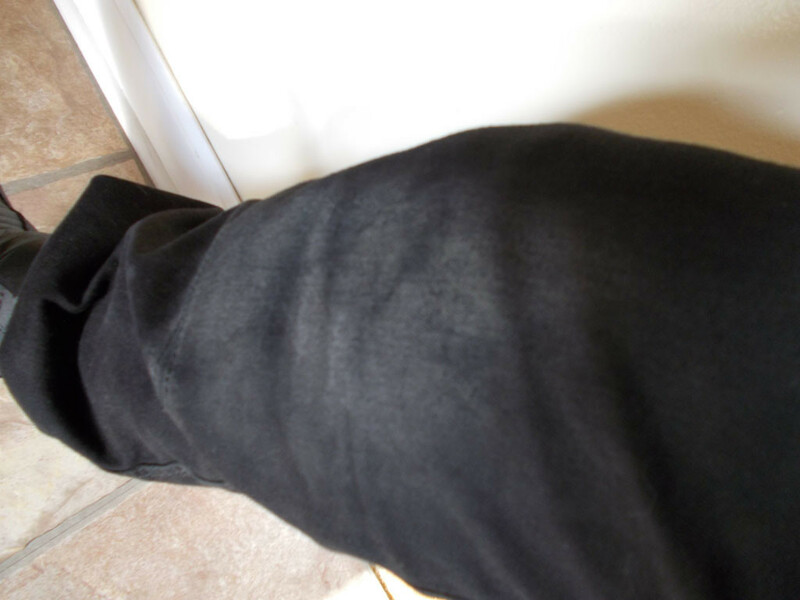 However, as I’ve mentioned before, the knee armor (especially in those jeans) like to ride up above my kneecaps, so it may not have mad a difference in this case. That being said, I’m definitely more inspired now to find pants or knee armor inserts that actually stay put on my knees! 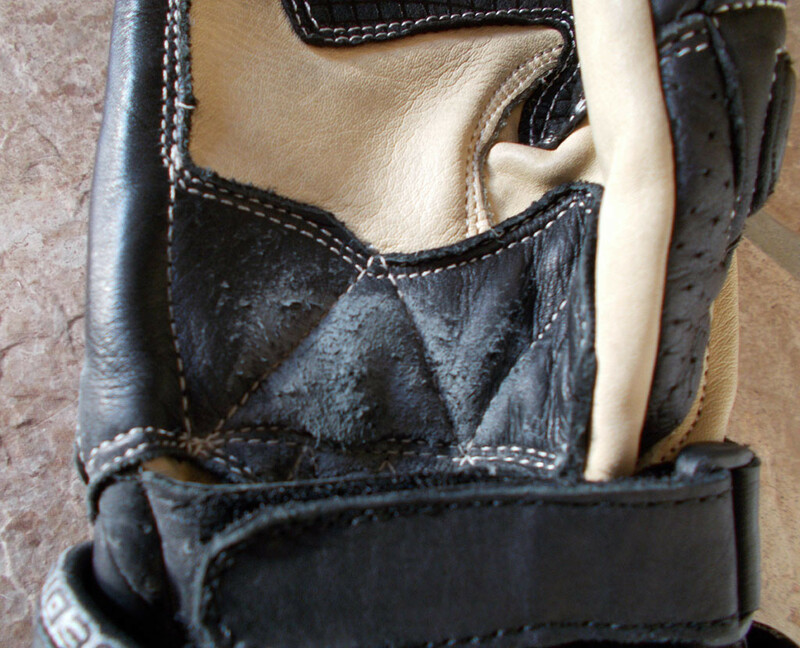 Palm of my right glove. Thank goodness for reinforced leather in the Sedici Ultimo Race Glove. My right palm would have been eaten up if not for my glove. Oddly my left palm is very tender. I think the grip must have slammed into it when the front wheel turned. 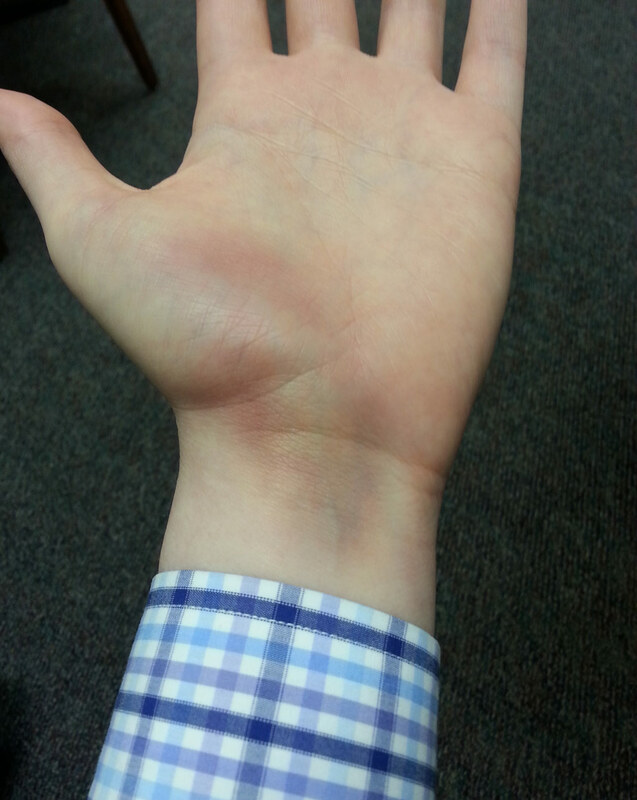 It took a few days for the bruising there to actually become visible. So thaaaaaaat’s why my hand was sore. I had just bought a new fully textile jacket (literally JUST bought it on Friday), which I was wearing instead of my textile/mesh jacket. 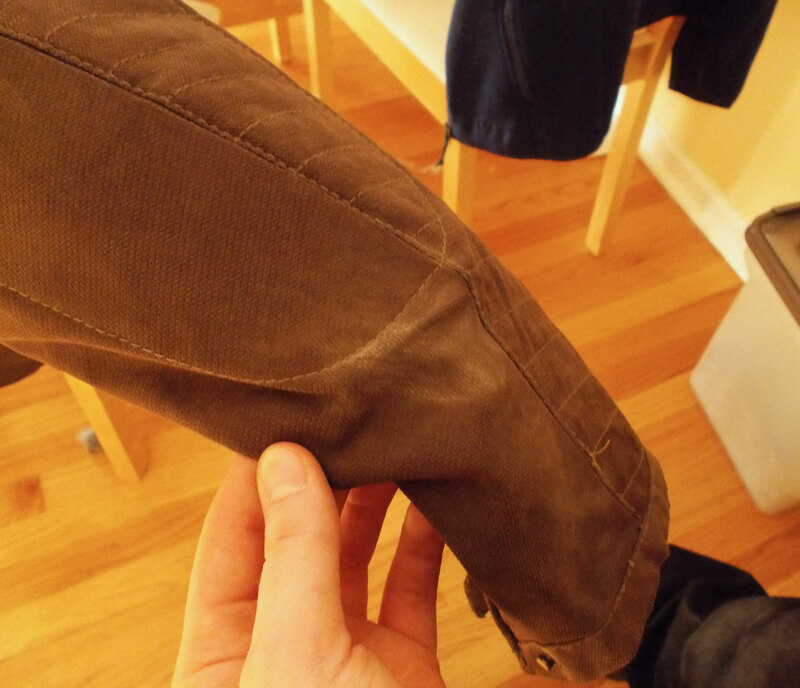 The elbow armor in the jacket absorbed most of the impact and the fabric wasn’t damaged, just a little dirty from the slide on the ground. ‘Tis but a flesh wound. My head never touched the ground, thankfully, so no damage to my beloved helmet (or my head, haha). So, if I tally up the cost of the gear that took direct damage and protected me, it cost $488 (plus tax, ha) to walk away from that crash with just a bruised knee and hand. Sometimes I feel like I’m wasting so much money when buying gear, but after having a small crash, it was worth every penny I’ve spent on it!